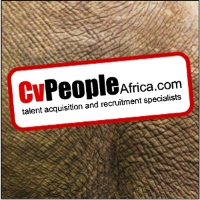 An outstanding opportunity has risen for a Internal Auditor to work in a Agribusiness company. The ideal candidate will be responsible for internal auditing activities. - Review systems internal controls within the business Unit. - Carry out cash counts. - Carry out follow up audits. - Track issues raised by Internal Audit for the SBU until final resolution. - Carry out audits of Depots.